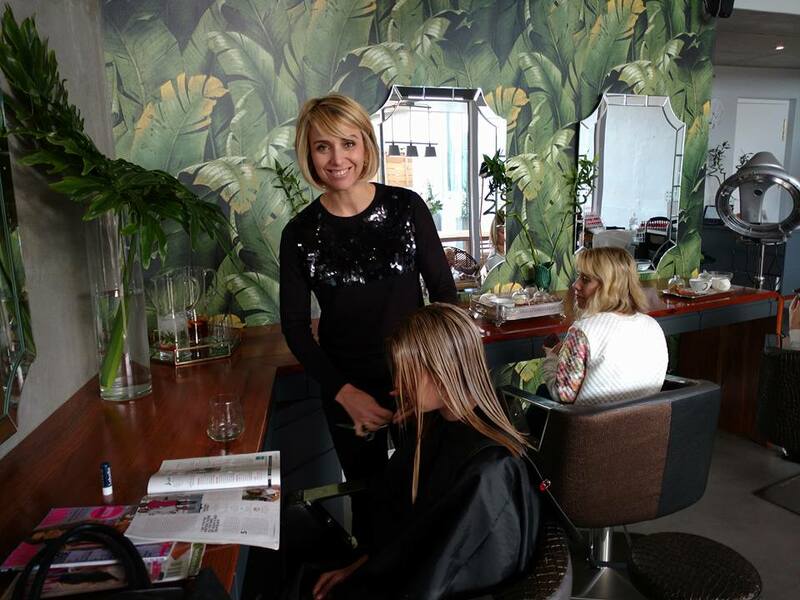 Since 2007, Mooi has been one of Cape Town’s prominent hair salons, offering a full range of hair care services in an environment of comfort and beauty. Founded and operated by Andret Christie, Mooi brought the original spark of taste and customer indulgence to Kloof Nek Road, which is today one of Cape Town’s hippest bar and restaurant destinations. In 2016, eager for new challenges, Andret developed an ultra-luxurious new salon at 101 Upper Orange Street in the leafy suburb of Oranjezicht. 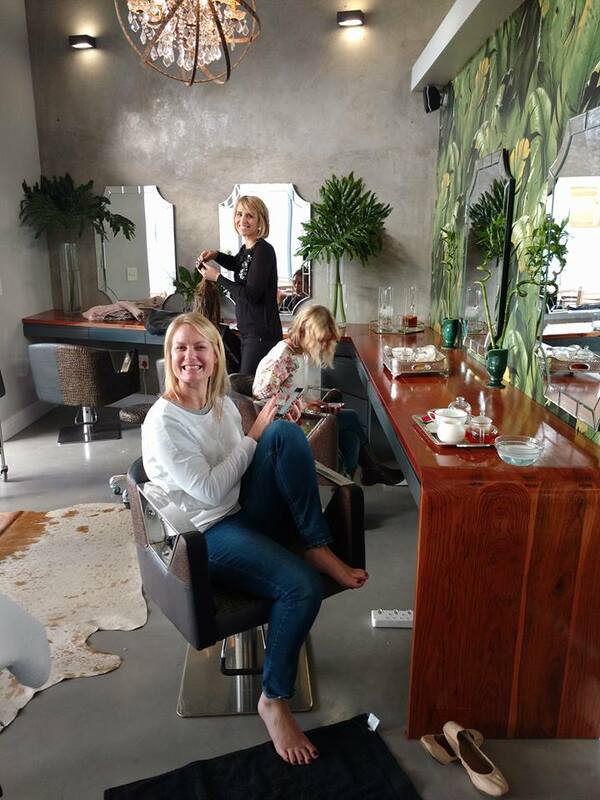 With its modern lines and stunning views of both the Cape Town harbour and Table Mountain, Mooi continues to define boutique hairdressing in South Africa. With a cup of fine coffee to hand (or a glass of wine from our expertly curated wine menu), we guarantee you will feel both indulged and at ease in our home-style ambience. Debi’s Nails does the following treatments: manicures, pedicures and artificial nails (gel, silk and acrylic). She can see you for a stand alone appointment or you can see her while you are having your hair done. I found Mooi Hair Salon in 2008 after reading an article in a magazine. A lovely atmosphere and a brilliant result every time.